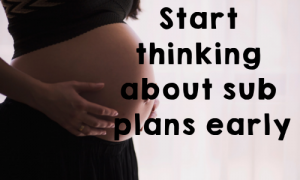 That moment you find out you are expecting is absolutely magical, and nothing can take away that feeling of bliss faster than the thoughts of preparing for a long-term sub or juggling mom and teacher life. My excitement quickly faded when I realized the work ahead of me, on top of finishing out the school year that was ending quickly. Being a teacher is a difficult (but rewarding) job. 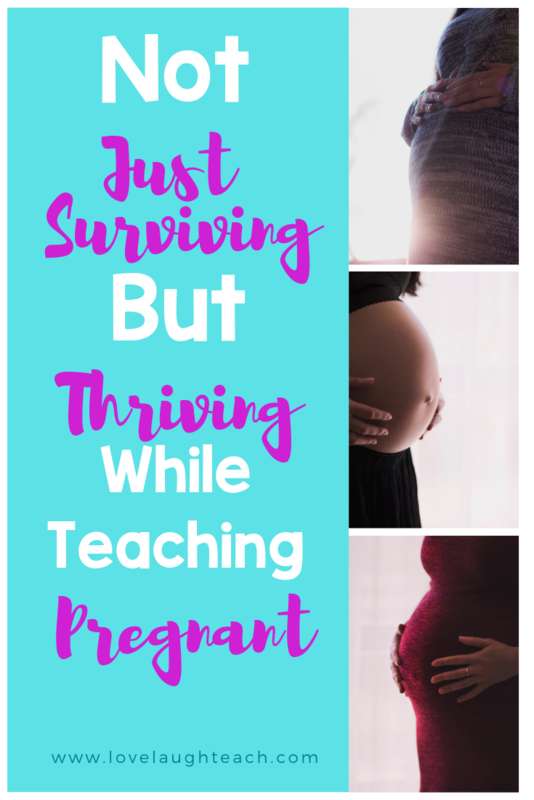 Being pregnant WHILE teaching is exhausting. But it doesn’t have to be. Here is a list of things I wish I would’ve known when I found out I was expecting. If you’re like me, you tend to put yourself on the back burner. 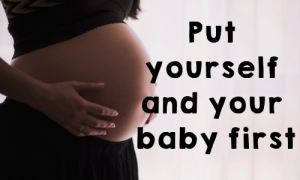 When you’re expecting, you need to put yourself and your baby’s needs first. 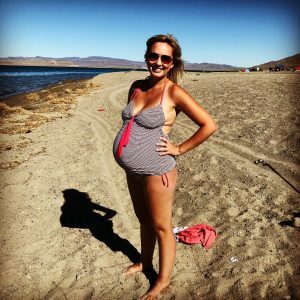 I had morning sickness for the first three months of my pregnancy and boy was it rough. What really helped me was seltzer water, crackers, and small frequent snacks. 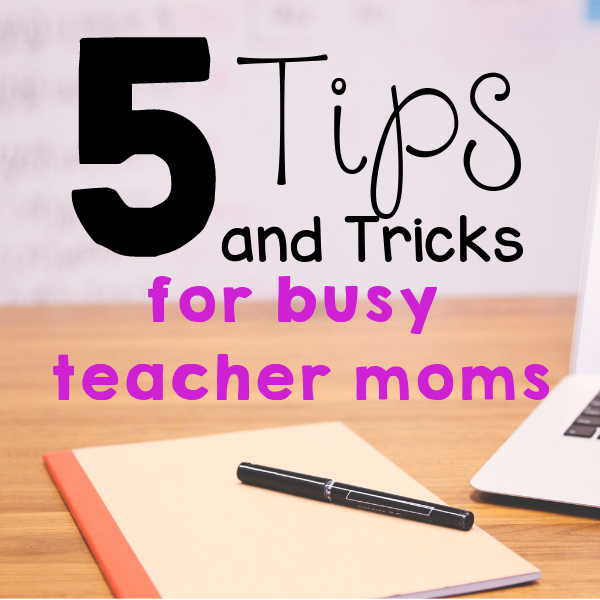 If I got nauseous while teaching, I would put on a brain break and give myself a minute to take a few deep breaths. If it was really bad, I stayed home. You can take time for yourself. Your students need you, but right now, your growing baby needs you more. Give yourself permission to take the time that you need. This is definitely something I wish I would’ve thought about at the beginning of my pregnancy. My son was due in August and I didn’t even know where to begin writing sub plans. The beginning of the year in kindergarten is like being let into the lion’s cage, the door locked, and the key is thrown away. You have to dig yourself out of the bottom. IT IS HARD. How do I prepare a sub for that? My first advice would be to start looking for an experienced, capable sub immediately. In the district where I work, you are responsible for finding your own long-term sub and it is a daunting task. Reach out to colleagues, local colleges full of graduating pre-service teachers, or your administrator. Be organized. Find a planner, like this one and start preparing right away. Look back at your plans from the beginning of the year and think about what you’ll need to go over with the sub. 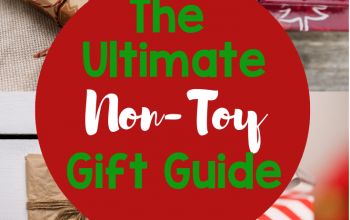 Make sure the sub has all the materials and resources they need. This one is optional, but if you’re like me, it’s hard to step away completely from your classroom. Leave your contact information for the sub to reach you while you’re away and let them know you are available. Towards the end of my pregnancy, I had to pee every 10 minutes. Not even kidding. I couldn’t leave 24 kindergarteners in the classroom without adult supervision. We all know how that’d turn out. Thankfully, I had quite a few amazing colleagues who helped me out throughout the day. 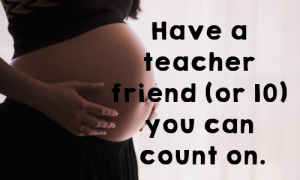 Find yourself at least one teacher friend you can count on when you need a quick break. When I was 25 weeks pregnant I had intense lower abdominal pain and I was terrified. Someone was in my room within minutes. I ended up in the ER with my appendix removed 12 hours later. Yep. At 25 weeks pregnant. It was terrifying, but I was so blessed to have such a great group of teachers and staff willing to help. It made me feel so much better. Dress comfortably. You’re pregnant and you need to be comfortable. Throw that teacher dress code out the window. I mean, don’t roll out of bed and show up to work in your pajamas, but be ok with leggings and a comfortable shirt or whatever you feel comfortable in. I wore flip flops and the same 3 outfits for the last 3 months of my pregnancy and not a single person noticed. Or at least they didn’t say it to my face. To be honest, I didn’t care, because I was comfortable and that’s all that mattered. Did it affect my teaching? Not a single bit, my students still loved me! Drink lots of water. It’ll mean you have to pee more, but it’s better than feeling dizzy and lightheaded. I made that mistake the first time I was pregnant and almost passed out in the middle of the grocery store. Your body needs to be well hydrated. Until this day I carry a 32-ounce water bottle with me wherever I go. I love this water bottle! 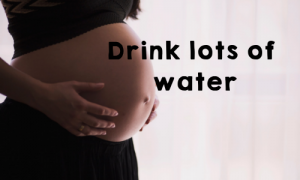 It helped me stay hydrated and the water stayed ice cold all day, which totally helped with the morning sickness and nausea. Protein is super important during pregnancy and I always had a hard time getting enough during the day. I was so busy all day, I hardly remembered to eat. These protein shakes from Orgain Organic are amazing! I even drink them now that I’m nursing and they help keep me full and my calorie intake up. Plus, the shakes have 21 vitamins and minerals that are growing babies need! That’s me. Only 32 weeks pregnant and ready to pop. You should’ve seen me the week before I gave birth! I have big babies! Good luck mommas and take care of yourself and that baby!